Two higher education institutions from different parts of the globe are set to offer a wholly online, co-created degree on the social learning platform, FutureLearn. 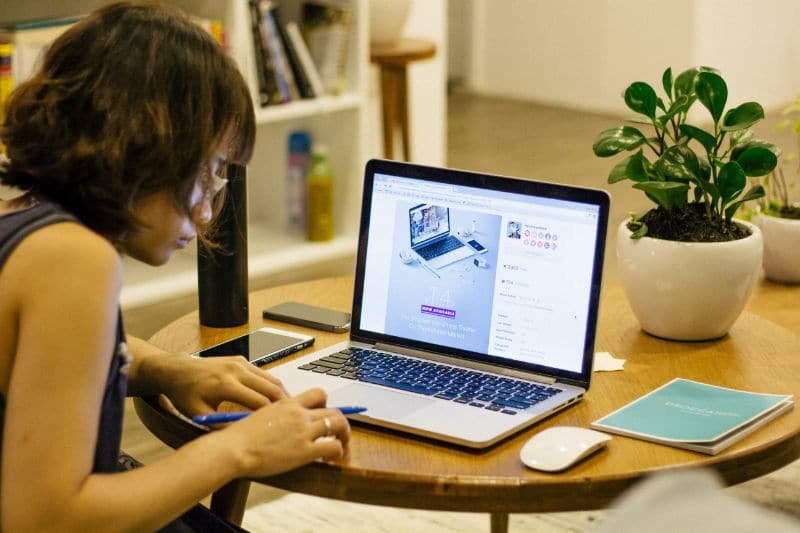 Coventry University and Australia’s Deakin University are offering a postgraduate degree in Entrepreneurship, allowing digitally connected students to learn without leaving home. Deakin and FutureLearn first partnered in 2017, with the Australian university claiming to be the first in the world to use such a platform to offer several fully online postgraduate courses. Professor Beverley Oliver, Deakin’s Deputy Vice-Chancellor Education, said: “The course is designed to ensure students network with their peers in the digital economy; their communities and future customers will be global. Ian Dunn, Deputy Vice-Chancellor for Student Experience at Coventry University, said: “Just over a year ago we started working with FutureLearn to become the first UK university to offer fully online postgraduate degree courses on the platform.